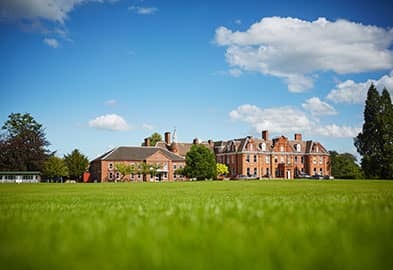 At Moor Park, we believe that PSHEE (Personal, Social, Health and Economic Education) and Citizenship is concerned with the development of the skills, knowledge, values and understanding pupils need to lead confident, healthy, independent lives and to become informed, active and responsible citizens. PSHEE and Citizenship at Moor Park fosters an awareness of, and respect for a values framework rooted in a Christian, and more specifically, a Catholic faith. The subject fosters sensitivity to the beliefs and behaviour of others and an understanding of the value of diversity. PSHEE and Citizenship will encourage close links between school and family, based on caring for the individual, already established at Moor Park through effective pastoral systems. using discrete curriculum time. Each child will be timetabled for one 35 minute lesson a week. Of the many subjects covered, these will include bullying, e-abuse, assertiveness, cultures and lifestyles, crime and punishment. Children are actively encouraged to join in discussions and explore ideas and opinions. teaching PSHEE and Citizenship in and through other subject areas, school events and activities.